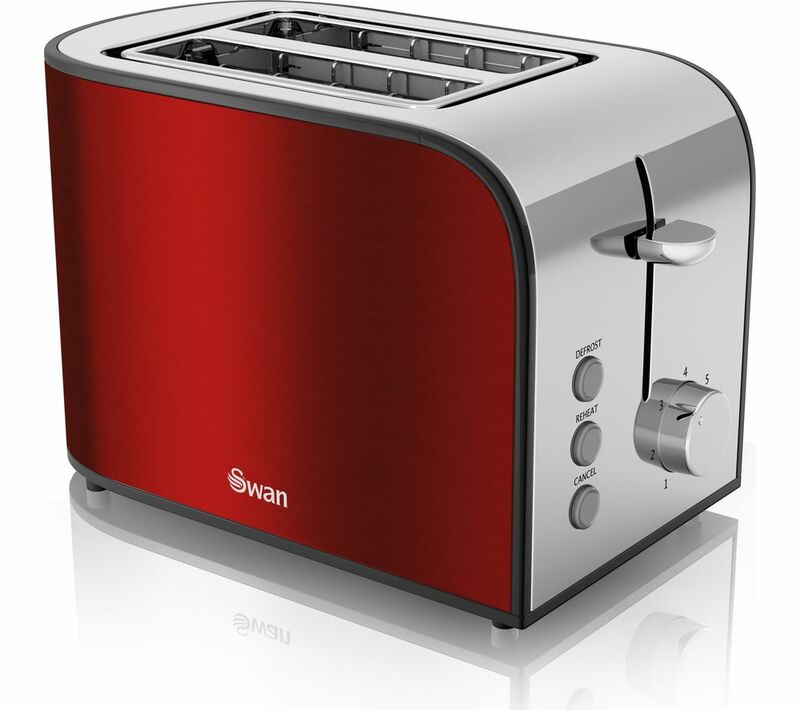 Start every day with delicious toast thanks to the Swan Townhouse ST17020REDN 2-Slice Toaster. Everyone has different tastes - with electronic browning control you can easily get the perfect level of crunch. Made with stainless steel and red design, the Townhouse looks great in your kitchen. The removable crumb tray helps to keep everything clean and tidy.